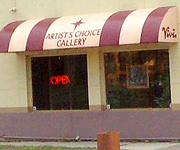 For the past twenty years Artist's Choice Gallery has made its home in a historic section of downtown Casper Wyoming. Prior to 1990, Vivi and Gary ran their publishing company directly out of their ranch 60 miles southwest of Casper. 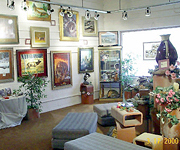 They also had a gallery in Jackson Hole Wyoming that closed shortly after Vivi's death. Gary has since remarried but still runs Artist's Choice, now with wife and co-owner Lisa. 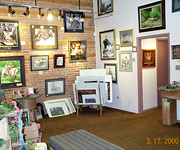 Our Gallery is headquarters to all things Vivi along with select pieces, in various mediums, of other talented artists. 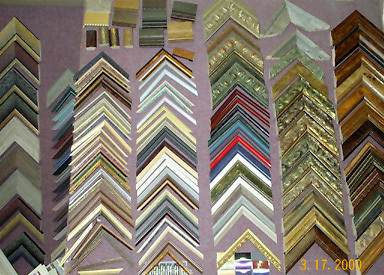 We take great pride in our custom framing services.